Yes! 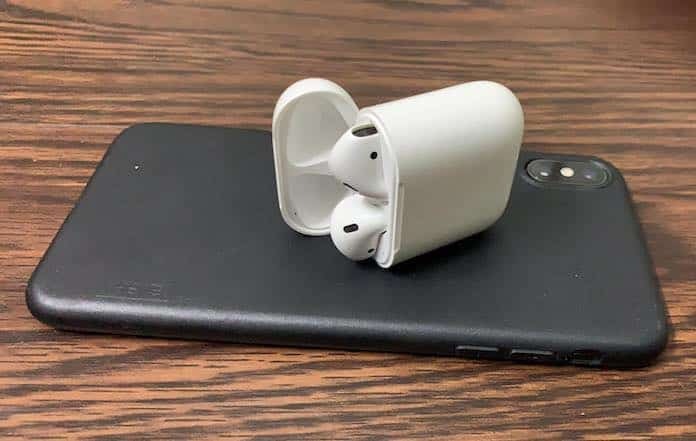 The iPhone 11 to let users charge their Apple Watches and AirPods wirelessly. Japan-based Apple blog Macotakara is reporting that the iPhone 11 from Apple could offer a wireless charging experience that’s bidirectional, meaning it could wireless provide power to other gadgets. There are a number of upcoming Apple events before we get any solid information on the forthcoming handset. However, the blog from Japan has quoted supply chain sources from China to say that iPhone 11’s charging features could be the same as the Galaxy S10’s hardware’s new PowerShare feature. 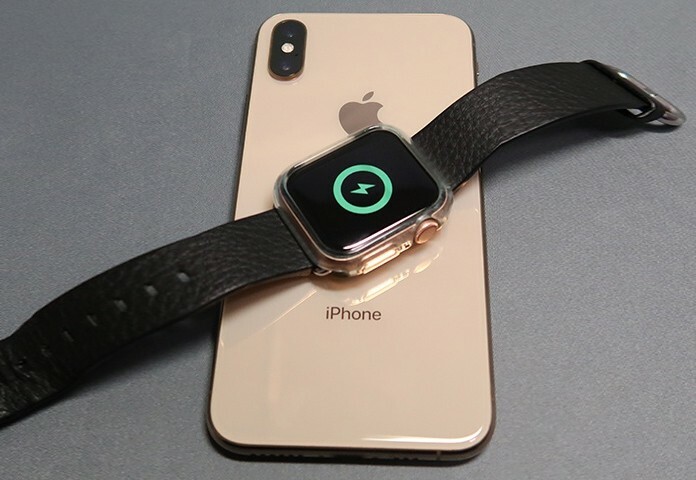 In other words, users can leverage a Qi-compatible charger tot wirelessly charge the device as well as use the device to provide inductive charging to the Apple Watch and second-generation AirPods. TF International Securities’ Ming-Chi Kuo has previously anticipated the bidirectional charging feature before the launch of Galaxy S10. The latest report simply ignites similar rumors for the iPhone 11 and essentially solidify the early predictions made by one of the industry’s best analysts. If it becomes a reality, we’re not exactly sure what hardware would be supportive of this sort of charging delivered through the eleventh-generation iPhone but it can be reasonably assumed that the prime candidate would be the charging case of Apple’s new AirPods. The report also says that Apple will stick with the native Lightning port for the upcoming iPhone in favor of a rumored transition to USB-C. However, users will get the 18W USB wall charging brick that comes with the iPad Pro and consumers will be able to buy it separately if they want to do so. Many people seem to be speculating on this bidirectional feature to solidify that iPhone 11 would be capable of receiving as well as delivering wireless charging. Let’s see whether or not that serves as an additional element that convinces people to visit the Apple Store and buy the 2019 iPhone 11.